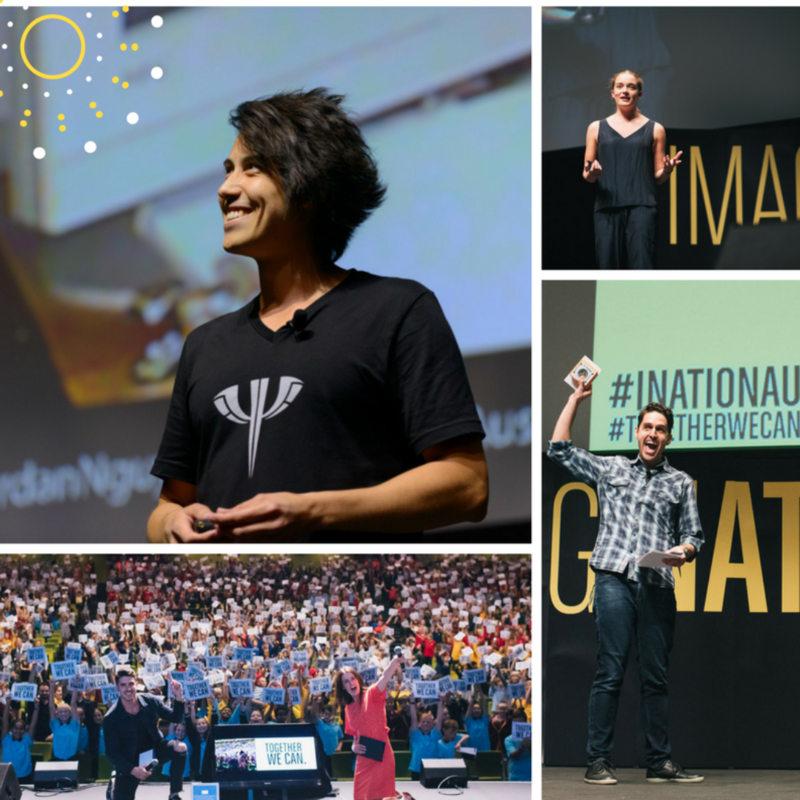 After opening our national tour of IMAGINATION in November last year we were overjoyed that Australia’s premier youth leadership event felt more dynamic than ever before! The transformation from the long-standing format of The National Young Leaders Day allowed us to connect with our audience, your young leaders, more directly and in a style that was highly engaging and meaningful to them. For those of you who have been attending our events for many years, there were familiar elements, but also new features that enabled us to make the day more relevant and memorable for all. Schools and students are still talking about what they took away from the day and ways to embed shared leadership visions and values into their schools for the coming terms. Sam Skinner, Halogen CEO and our Foundational Leadership speaker, highlighted that for years, professionals, teachers and students have been seeking the ideal instruction manual on how to be a good leader. Sam explained that there will never be a single formula that will help everyone achieve his or her leadership goals. Instead Halogen connects our audiences with inspiring leaders, from all walks of life, allowing their stories to trigger in attendees, the motivation to lead themselves and others well. Through the experience of a Halogen IMAGINATION Event, each person in the audience takes something different from every speaker – perhaps a teacher seeing a way to invigorate leadership in the classroom or a student initiating a joint project amongst peers. We feel privileged to have connected another 20,000 young people with dozens of inspiring role models again over the past 12 months. Now those young leaders can take their leadership journey into their own hands with the knowledge that 21st Century leadership opportunities truly are bounded only by the limits of our IMAGINATION. Nobody knows the answer to everything – it’s all about asking for help – Sam Webb, Co-Founder of LIVIN: a charity smashing the stigma on mental illness. Thank you for joining together with us to support the next generation of young leaders. 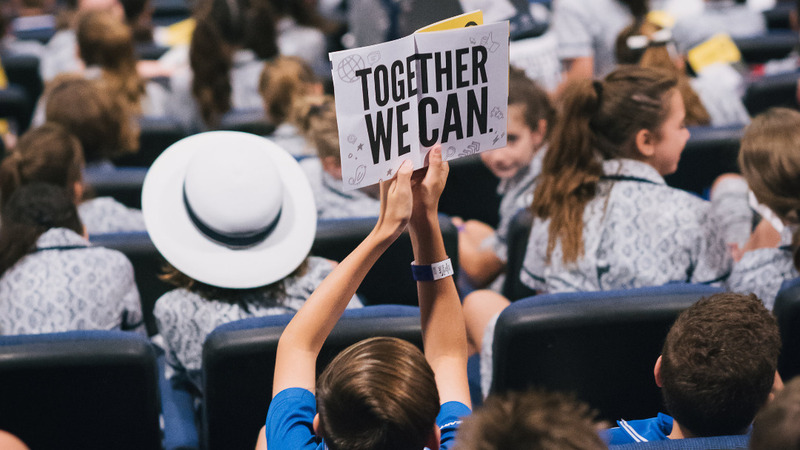 We look forward to sharing IMAGINATION again with you in the coming year and continuing to connect leaders, organisations, educators and young people in the future.